Uber’s board of directors has approved a series of changes in the company’s governance. The move comes after numerous scandals that have threatened the firm’s reputation, including a lawsuit by investors against its former CEO, Travis Kalanick. The overhaul in Uber’s company structure, which was agreed on October 3, paves the way for an investment from Japan’s SoftBank, estimated by TechCrunch to be worth around $10bn. As part of Uber’s transformation, six additional directors will be added to the current 11-member board: three independent, one new chair and two more from SoftBank. According to The Wall Street Journal, SoftBank invested around $1.25bn in Uber last year, and now it could disburse an additional $9bn in shares from other investors and employees. Furthermore, decisions taken in Uber’s latest board meeting included the withdrawal of ‘supervoting rights’ for some investors, meaning that from now on, all shareholders will have equal voting power. In practice, this means putting a limit on Kalanick’s influence over the company. These changes came after Kalanick named two new directors without consulting any other members of the directive group. Kalanick was forced to resign as CEO in June after a series of missteps, including the controversy surrounding the company’s use of ‘Greyball’ software, which helped drivers avoid controls and accusations of sexual harassment. 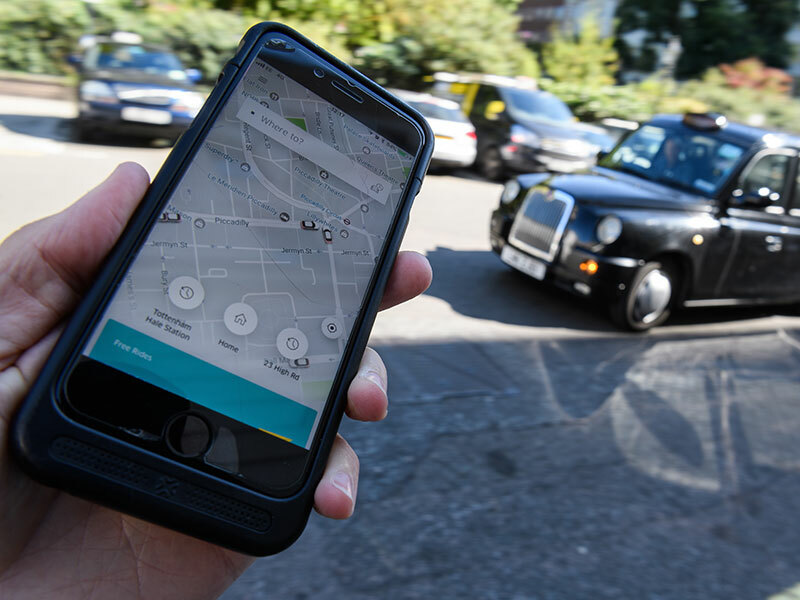 In addition, the company’s new CEO, Dara Khosrowshahi, is facing trouble in London, where transport authorities recently decided to withdraw Uber’s licence. Furthermore, on October 2, the company’s London-based Regional General Manager for Northern Europe, Jo Bertram, stepped down from her position. According to the Financial Times, Khosrowshahi, who was appointed in August, is personally trying solve these issues. In addition to these challenges, Uber’s board now faces a new trial: on October 3, the board set a deadline to make the company public by 2019.